With petrol prices oaring fuel consumption is now becoming increasingly more important when looking for a new vehicle. This is especially true for small companies looking to buy a works van as they can often clock up hundreds of miles. 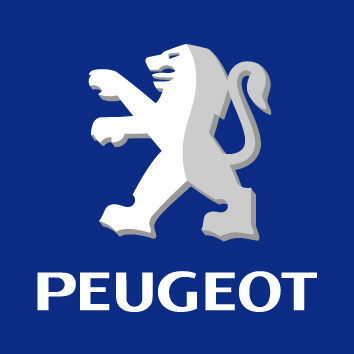 It’s recently been announced that the Peugeot Expert is a leader in its class when it comes to CO2 emissions. It’s a versatile and practical light utility vehicle. This model is available as an LUV compact van and as a private vehicle, making it extremely versatile. It’s got a spacious and model interior space that’s ideal for those who lead a hectic lifestyle. It has a modern appearance, with a restyled front and it features a range of the latest technology which has not been seen in this segment before. The new Peugeot Expert features a range of efficient engines which all meet the stringent Euro 5 emissions standards. The engines help to lower fuel consumption and CO2 emissions. Despite the economical engines, they still produce plenty of power, which ranges from 90 to 163bhp. They also help to improve traction and grip thanks to the inclusion of a new range of safety features. To help keep emissions low the new Expert features an aerodynamic design and other specific changes were made to help this model achieve record values. Having recently test drove this Peugeot in Southampton it was apparent that its power was definitely not compromised.